Chaos Computer Club member and biometrics researcher Jan Krisller claims to be able to reproduce a person’s fingerprint from images captured by a standard camera. His findings, presented at the club’s Chaos Communication Congress conference in Hamburg, Germany, over the weekend, could render biometric fingerprint security (even more) useless if others are able to replicate it. And based on the methods used by Krisller, it doesn’t sound too terribly difficult to pull off. During the conference, Krisller said he reproduced the fingerprint of German Federal Minister of Defense Ursula von der Leyen by photographing her fingers from different angles during a recent public speaking engagement. It’s unclear exactly how he used the images to make the print, however. Krisller said that after his talk, politicians will presumably wear gloves when talking in public. 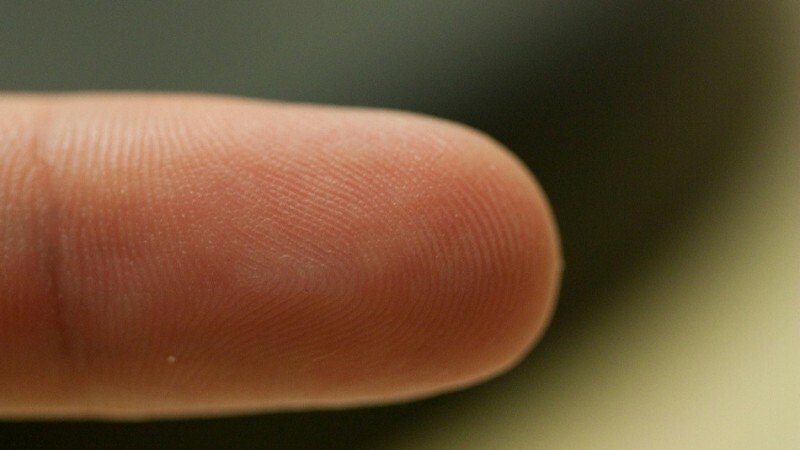 It’s worth pointing out that fingerprint recognition technology has been trumped in the past but this appears to be the first time it has been done without physically lifting a print from an object that the target has touched. Obtaining someone’s fingerprint is one thing but finding an actual use for it is quite another. This isn’t the movies and truth be told, the fingerprint of a high-value target is only useful if you have access to a device like a smartphone that can be unlocked with a print. It’s likely even less of a concern for ordinary citizens.